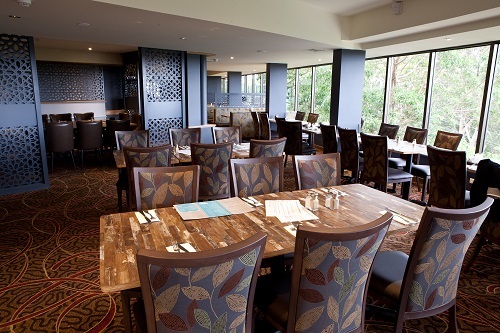 The Atrium Brasserie has recently undergone a refurbishment which has seen it receive a new coat of paint, new furniture and new movable space dividers. North Ryde RSL is pleased to announce the opening of a new Chinese restaurant, House of Tong at our establishment. 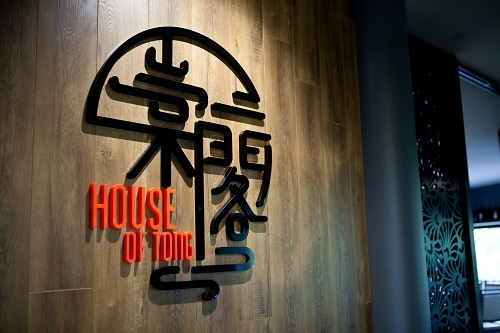 Tong is a reputable chef who has worked tirelessly with his team to open this contemporary restaurant.